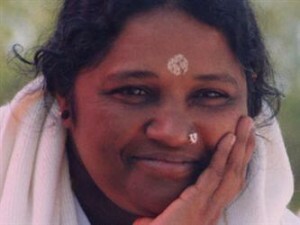 A devotee of Amma for almost 20 years, Meghan Madhavi Burke is the Amma Satsang Coordinator for Athens, Ga. and these inspirational gatherings are held at the Healing Arts Centre. Satsang is a Sanskrit word meaning a close association or companionship with a Self-Realized Soul. 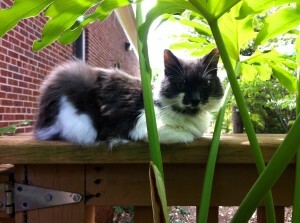 It can also refer to discussion or hearing of spiritual truths expressed by Self-Realized Masters. In the scorching heat of worldliness, being in the presence of a Master or a Master’s teachings is like a cool breeze in the shade of a huge tree. 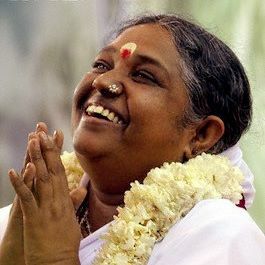 Please join us the first Sunday of every month at 5:30pm as we gather with some of Amma’s longtime devotees for an inspiring evening of prayer, puja (sacred ceremony), meditation, fellowship, and song at the Healing Arts Centre. The Amma Atlanta Satsang Coordinator is Keshav Kumaran and those wishing to attend in Atlanta on the 2nd or 4th Saturday of the month are encouraged to contact him for details at (770) 309-6268.
or call Madhavi Meghan Burke at (706) 613-1143.